Due to hectic lifestyle, we tend to skip our breakfast. Do you know we should not skip our breakfast? Muchino Bakery, a joint venture between Munchy's and Chipita, launched 7DAYS Croissant by Munchy's. The soft layered dough made with a special recipe that contains rich creamy filling that gives you the energy to keep you going anytime, anywhere. 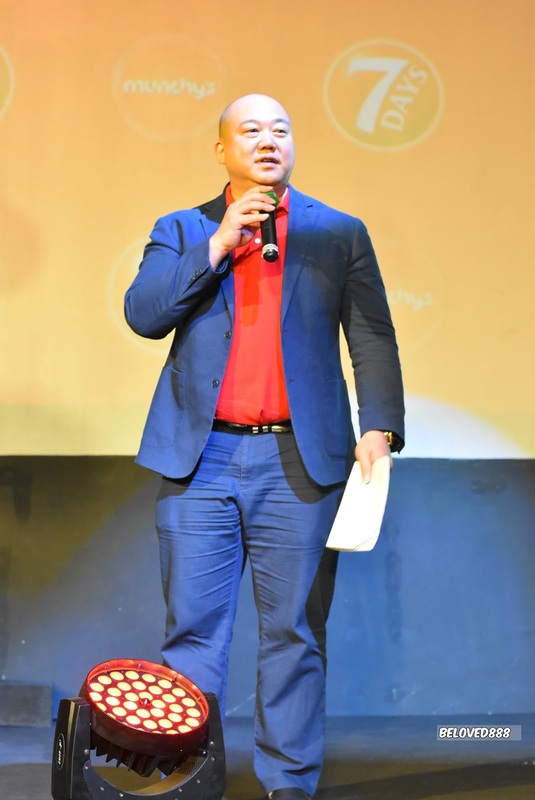 During the launch, Mr CK Tan, Munchy's Group Chief Executive Officer (CEO) mentioned, "Today's consumer is always on-the-go due to a shift in lifestyle trends. There's never enough time for everything. From meetings to appointments, to classes, we've come to a point where we could even forget to eat or consciously skip meals due to our busy way of life. 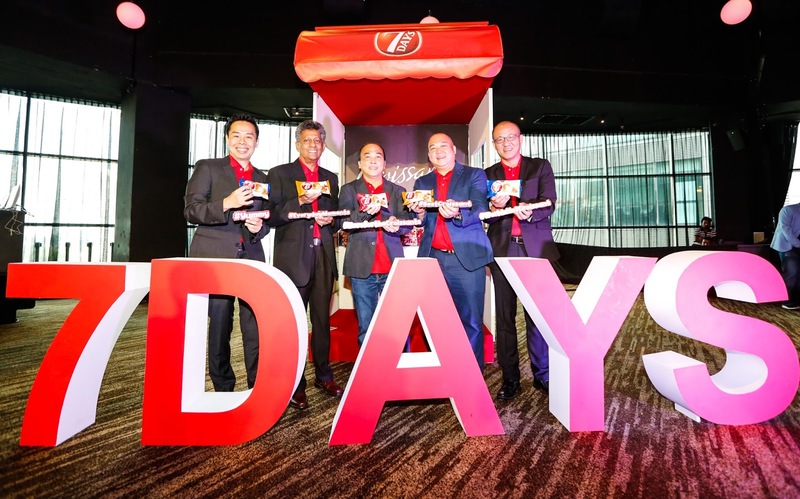 The launch of 7DAYS by Munchy's is to provide consumers with the perfect, delicious and convenient bakery snack to meet the growing demand to fulfil the needs of our always-on-the-go lifestyle in Malaysia." Add on to this, " 7DAYS Croissant by Munchy's is created for everyone to enjoy. 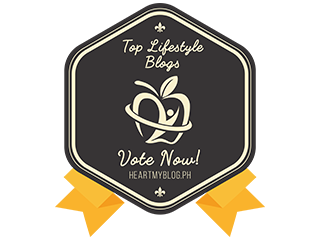 From working adults to students to children, having a convenient and affordable bakery snack that tastes like a freshly baked croissant helps brighten up your day." A bite of the delicious croissant gives satisfaction to my taste bud especially the rich cream full in your mouth. It comes in aluminium foil packaging that keeps the Croissant fresh and hygiene. Munchy's collaboration with Chipita to launch 7DAYS Croissant in Malaysia is a timely and strategic business move. 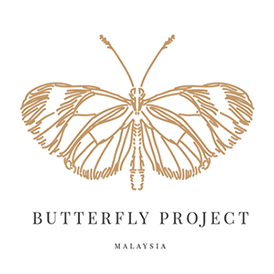 Through the collaboration, over RM 50 million has been invested to launch 7DAYS Croissant in Malaysia. 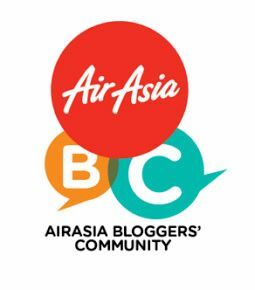 "With the collaboration with Chipita, we are delighted that Munchy's is the only brand at the moment offering pre-packed croissants in Malaysia. Its present great opportunity for us to champion this segment to elevate our brand positioning as the leading homegrown biscuit manufacturer. We look forward to many years of partnership with Chipita to introduce newer and more innovative products to cater to the needs and demands of our local market, in an effort to strengthen our company's leading position in the market,'' added Tan. 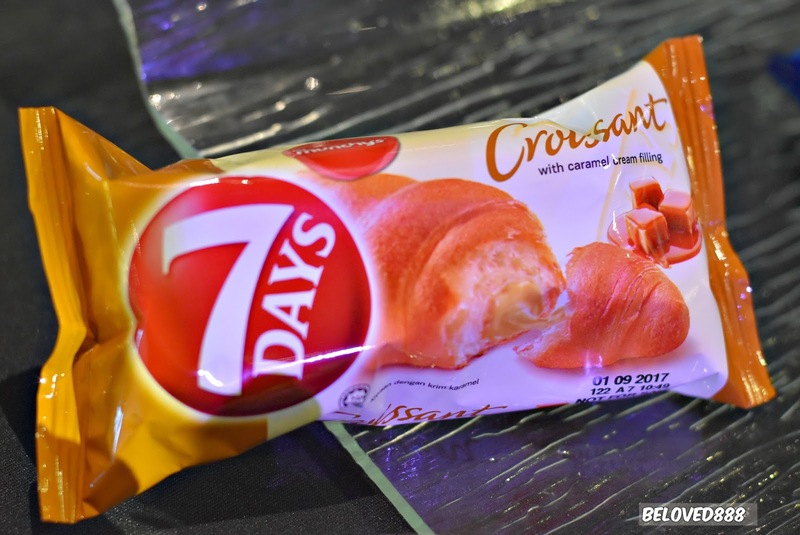 3 flavors of 7DAYS Croissant by Munchy's available in Malaysia market. The 3 flavours are chocolate, vanilla and caramel. 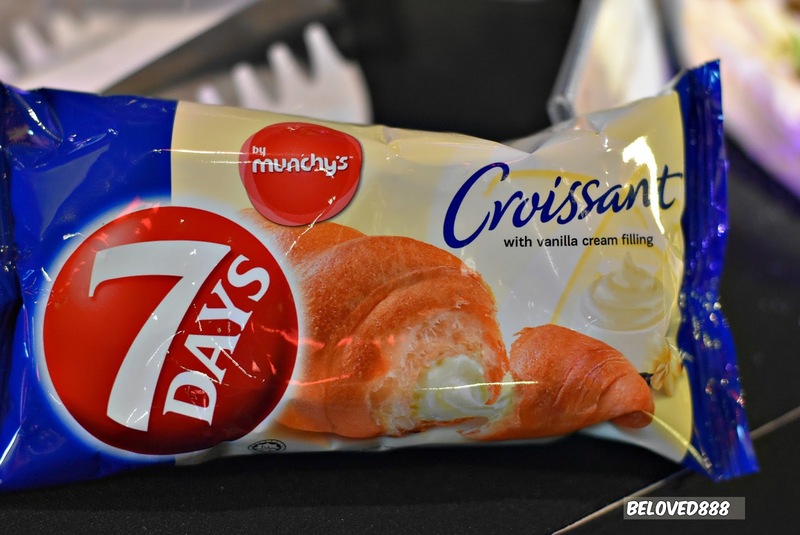 7DAYS Croissant by Munchy's is priced at RM1.30 and you can have it anytime and anywhere. 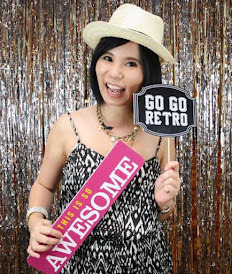 For more information on 7DAYS, please visit Munchy's website: http://www.munchys.com or brand page at http://www.7days.com/my .